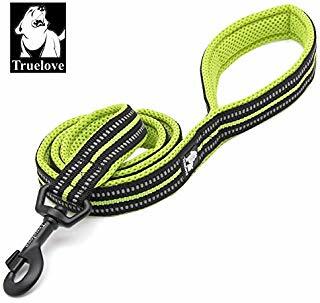 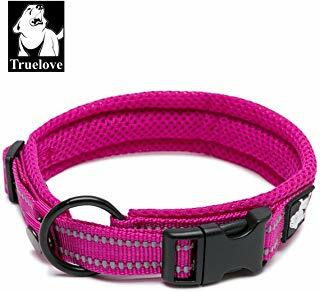 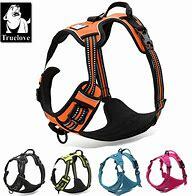 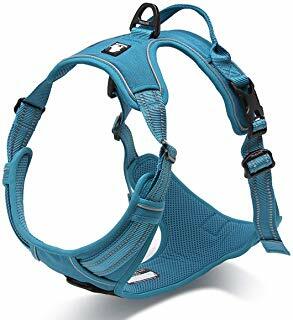 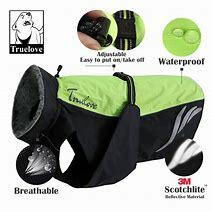 Collars, soft, 3M reflective, fast drying! 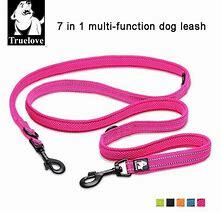 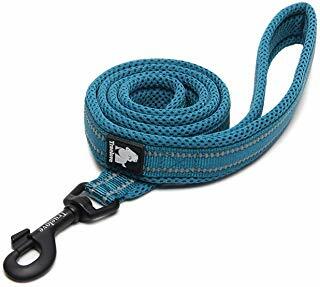 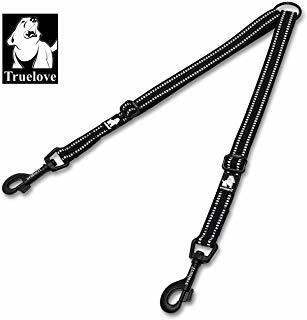 Double Leash Coupling. 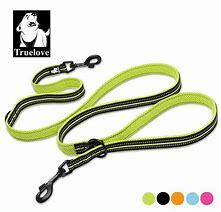 3M reflective, allows walking 2 dogs with one leash. 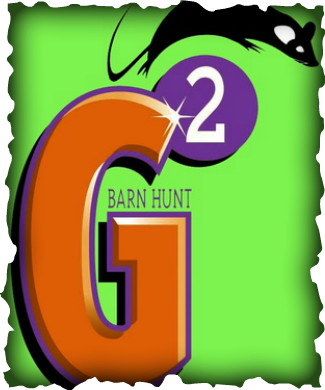 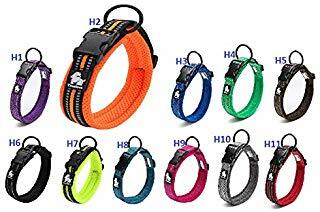 Come in black, orange and lime. 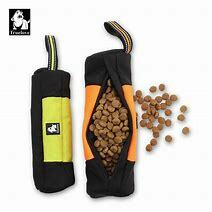 Treat Bag, zips open/close, great to throw for your dog and let them bring back, wipe clean lining! 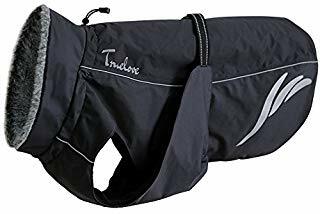 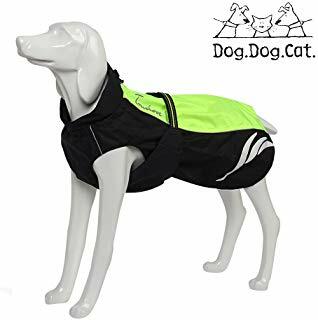 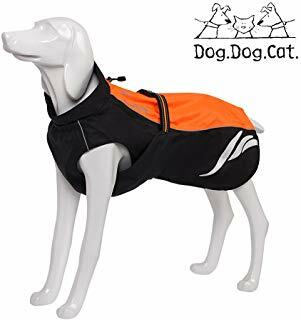 Winter Dog Coat, waterproof, windproof, warm fleece lining, 3M reflective, comes in black, orange and lime. 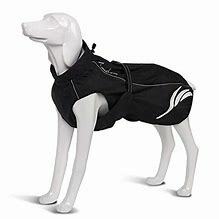 Rain Coat, waterproof and windproof, 3M reflective, comes in Black, Orange and lime. 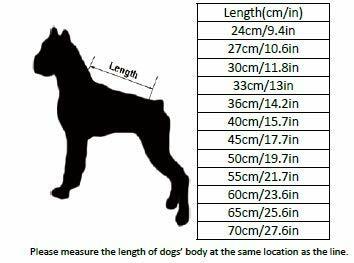 See size chart above! 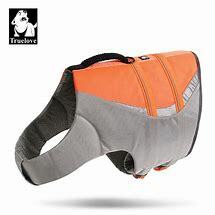 Life Vest, 3M reflective, comes in orange and lime. 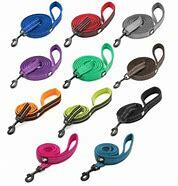 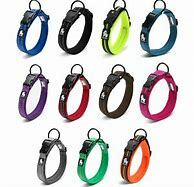 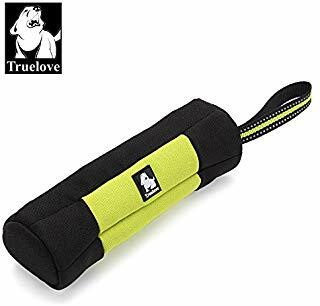 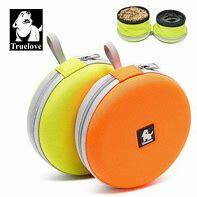 Travel dog bowls, zip closed for easy carry, waterproof, comes in orange or lime.